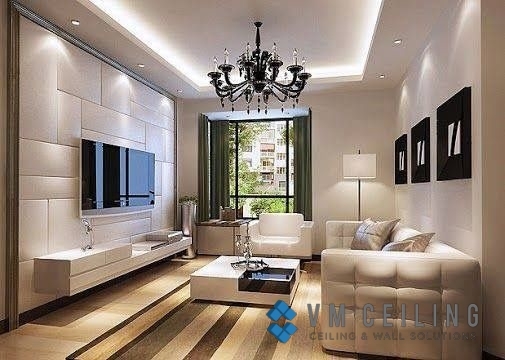 We provide a full range of False Ceiling Solutions for every ceiling type and design. We offer partition wall solutions for every room and office partition. We customise drywall partition with different styles and design.